Anyone who grew up on the internet prior to the smartphone era has probably spent a lot of time on AOL Instant Messenger, or AIM in the common vernacular. AIM made sense in that world, but not anymore. True to its previous announcement, AIM has gone offline today. AIM was a big part of our lives in years past. See, back in the day, we didn't all have devices in our pockets that could send an unlimited number of messages at a moment's notice. Text messages were expensive, and data was even more expensive. AIM provided a way to stay in touch with people by sending them messages from your PC or just checking their away message. Ah, the artistry of the AIM away message is something that we may never see again. If you check the website today, it's just a redirect to the shutdown help article. Trying to connect to AIM will result in an error. 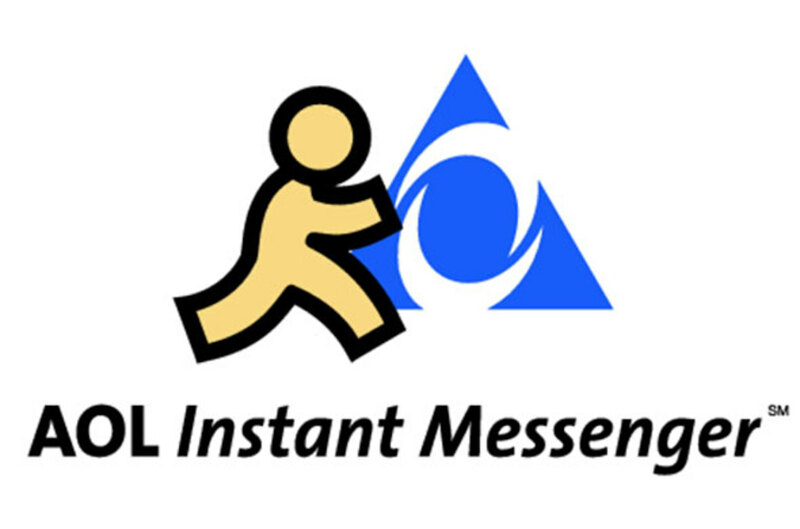 AIM made a few attempts to stay relevant in recent years, but there are so many other messaging platforms. If you're not using SMS, you're probably using a messaging service that's tied to something else like Google or Facebook. AOL just isn't on anyone's radar anymore. So, we salute you AIM. May the internet remember you fondly.